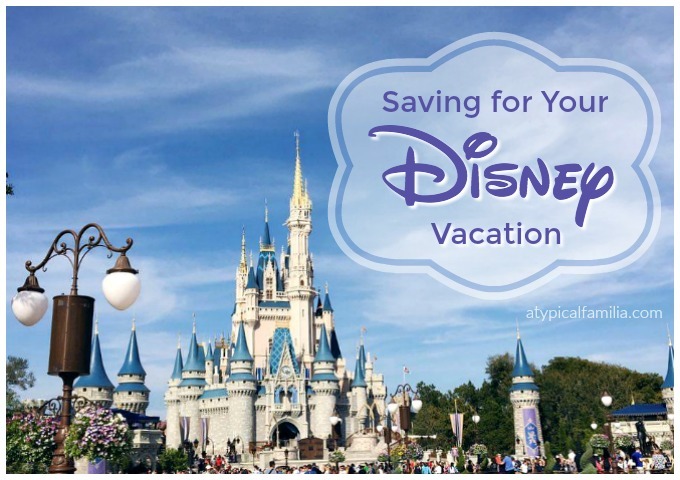 Tips on Saving For Your Disney Vacation - It's Easier Than You Think! Yesterday Facebook reminded me that six years ago, I began planning our first Disney vacation. I posted an update asked for suggestions and recommendations. Since 2011, we’ve been fortunate to visit Walt Disney World several times. Now I’m the one happily sharing our tips and suggestions in person, over Facebook and here on the blog. I even applied to be on the Disney Mom Panel. I just love helping others plan their Disney vacation. Saving for Disney can feel intimidating. Because let’s be for real, a Disney vacation is not cheap. But there are ways to plan, save and have a magical time. As a kid, I dreamed of going to Walt Disney World. When I became a parent, I knew it was an experience I wanted my son to have. When Norrin was first diagnosed with autism, I didn’t think a Disney vacation could ever be possible. Over the last six years we’ve been fortunate enough to visit Walt Disney World several times. Last year I was dreaming about a Disney Cruise and all the stars must have aligned. 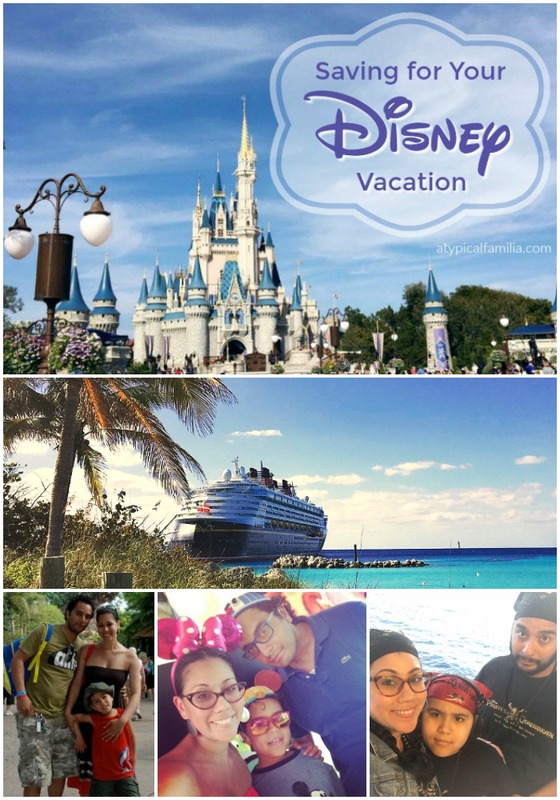 Because this year, we were invited on our first #DisneySMMC Conference. And itwas the first year, the celebration was both on land and sea. There are so many new and exciting things coming to Walt Disney World that planning for another Disney Vacation is on the horizon. And I want to take a Disney Cruise leaving from NYC to somewhere, not sure where just yet. All of this will cost money. But a Disney vacation is worth saving for. Open a Disney Savings Account. 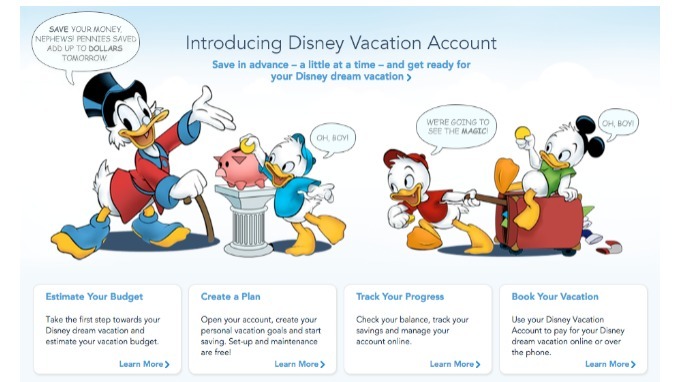 Yes, Disney actually has a savings account. The set up is easy. There’s no fee. Once you create your estimated budget, it will calculate how much you’ll need to set aside each week. The money is automatically deducted from your bank account. Family and friends can help contribute with a Disney gift card for holidays and birthdays – the gift card can be applied toward your savings. Obviously terms and conditions apply. For more information visit: disneyvacationaccount.disney.go.com. Try the 52 Week Saving Plan. I suppose it’s easier to start in the beginning of the year. That’s what I did a few years back. But you can start when you’d like. No special accounts necessary, I used to put the money in a regular envelope. Create a Mad Money Jar. I love shopping at Disney and it’s easy to spend a small fortune at the gift shops. So I like the Mad Money Jar idea for spending money purposes while at Disney. This is also a fun way to get the kids involved and teach them the importance of saving their pennies. Instead of saving for a rainy day, they’re saving for a magical day. Plan in Advance. You can make Disney vacation reservations up to 499 days in advance. Whether booking online or by phone all that’s required is a deposit. Obviously the deposit amount varies. You can pay pay off vacation over time or about a month before your reservation date. Terms and conditions will apply, visit disneyworld.disney.go.com for specific details. Travel Off Season. All of our Disney vacations have been, for the most part, off season. For us, it works. I couldn’t imagine visiting during July/August, Christmas or Spring Break. A vacation is a learning experience. I don’t feel guilty pulling my kid out of school for a few days to go on vacation. Visiting off season is less expensive and less crowded. Purchase the Memory Maker in Advance. If you purchase the memory maker while at the Parks, it’s more expensive. And purchasing per picture can get costly. There are opportunities for family photos everywhere – you’ll want to take advantage of them all. What are your Saving for Disney tips?